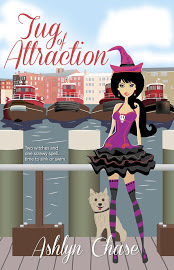 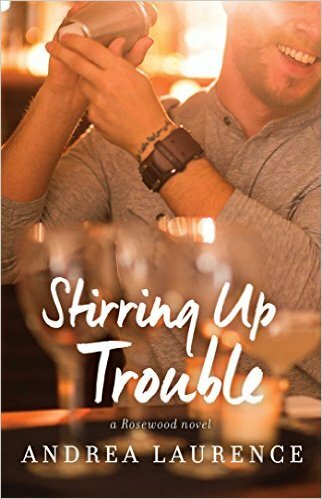 Bitten by Love: Release: STIRRING UP TROUBLE by Andrea Laurence + GIVEAWAY!!!! 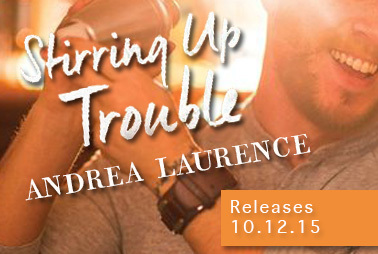 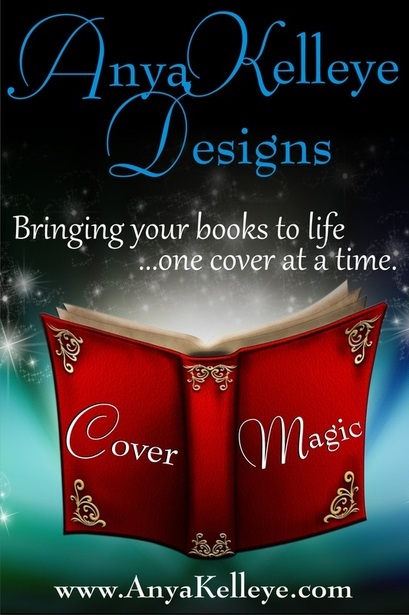 Release: STIRRING UP TROUBLE by Andrea Laurence + GIVEAWAY!!! !